The downside to being management and no longer doing day-to-day selection at The Day Job is that a lot of books fly under my radar now. God bless Dorine, who mentioned this book on her blog a while back. In 2011, Caroline Preston wrote another scrapbook/novel, The Scrapbook of Frankie Pratt - which I simply adored. 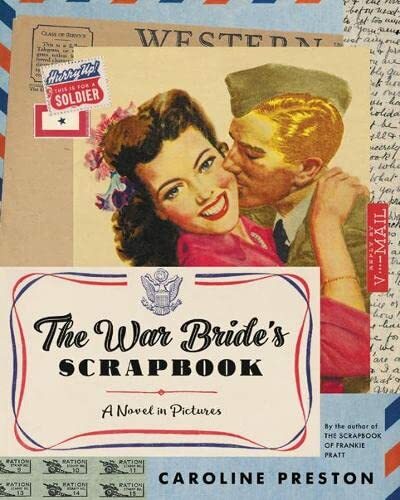 Now, seven long years later, she's following up with another, The War Bride's Scrapbook. As the title suggests, this is a story of a young woman who meets a soldier a mere 3 weeks before he deploys overseas. When he leaves? They're married. Lila is a Virginia (Charlottesville) girl who has never been lucky in love. Her plump figure and working/middle class parents haven't done her a ton of favors, although her mother has always had ambitions for her two girls to marry college boys. Lila actually has some brains though, and wants to study architecture, an avenue not open to her since no school in the South is going to admit a mere female into such a program. So she settles for doing claims adjustments at the insurance company where her father works, and selling war bonds post-Pearl Harbor. She first met Perry Weld when she showed up to do a claim adjustment. He was nice to her and she was smitten by his New England good looks. But the encounter is over before it can begin, and Lila admits that her girlish crush could never be anything more. I mean, the guy is totally out of her league. However, their paths cross again after Pearl Harbor, when Perry answers an ad Lila placed for a roommate. He's looking for temporary lodgings before he ships out and Lila, well she didn't specify what gender a potential roommate should be. 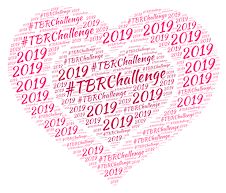 Before you know it a whirlwind courtship ensues and the two are married just before Perry ships out for England with his combat engineering unit. I still read print, but tend to gravitate towards digital roughly 90% of the time because of convenience and my terrible eyesight. However, this is a book ideal for the print format. It's entirely told in scrapbook form, sort of like a picture book for adults. There's photos, drawings, news clippings, and letters written by both Perry and Lila (heads up fans of epistolary stories!). For that reason, it's a bit much for readers to expect dynamite character development. I did get a good feel for both Perry and Lila by the end of this story, but the format doesn't lend itself to a heavy deep-dive into exploring the psychology of the characters. The secondary players add colorful bits (Lordy, especially Perry's parents!) 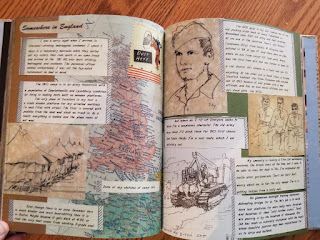 and the scrapbook moving between the battlefields and the homefront makes for a nice juxtaposition of wartime experiences. I go from the heady glow of lovers reunited to a bucket of cold ice water dumped over my head. The Scrapbook of Frankie Pratt, technically, wasn't a romance either - but, as I recall, it had an ending that left me with a hopeful feeling. This ending? Just left me depressed and a little sad. I enjoyed this while I was reading it, it's a really cool concept and the content is dynamite. But dammit Janet, me no likey the way it ends. 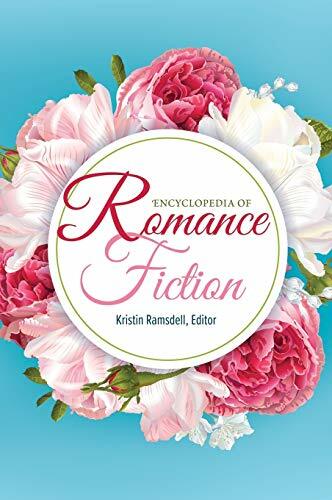 Now I'm off to read a romance novel. Because, dammit.